Chipmunks are crazy! Check out this ringtone when they laugh. Yon can listen the ringtone before downloading it. There is a chance that your browser does not support this format, in that case, continue with the download section to get this laughing little chipmunk ringtone. 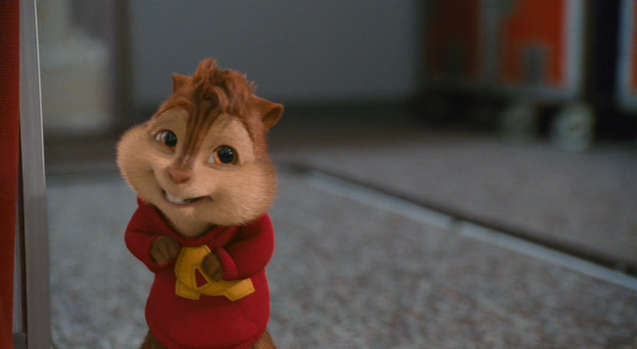 Click on the following link in order to get the ringtone: Laughing Chipmunk ringtone. These chipmunks are little crazy animals. This ringtone makes me laugh, it is really funny. This ringtone can be used in any cellphone: Samsung, Nokia, HTC and any OS including Android, you just need to download and then put it on your phone.